The elected officials of the indigenous northern Sami people of Norway has voted unanimously yes to introduce dolphin slaughter to the northern beaches of Norway. Similar to The Cove in Taiji Japan, or the Grindadrap in the Faroe Islands. They start working on how to legalize and implement this practice. With the ultimate goal of getting the Norwegian government on board. Dolphins live in groups, and the catch of some, leads to damage in the social structure. Inflicting trauma and suffering, and limiting the ability to reproduce. Not to mention the brutality and suffering inflicted over the period of time it takes to kill the dolphins with various tools. The Sami claim dolphin hunt is a tradition worthy of reinstating. If this were to happen, it would be a tremendous setback to animal welfare and conservation in Norway. It would color the beaches red. The dolphin population would not be safe anymore. And Norway would have dealt another smack in the face to international solidarity. I’m referring to the whaling ban Norway refuses to uphold, despite being a member of the IWC, and losing a vote that ended the legitimacy of commercial whaling in 1982. We call on the Norwegian government, and relevant ministers to ban delfinfangst aka dolphin slaughter, and make it illegal permanently. And to refuse any future requests of allowing such an unnecessary and barbarically outdated practice to resurface from the depths of the past. Where progress in animal welfare, and human ethics in treatment of animals has made its slow march. 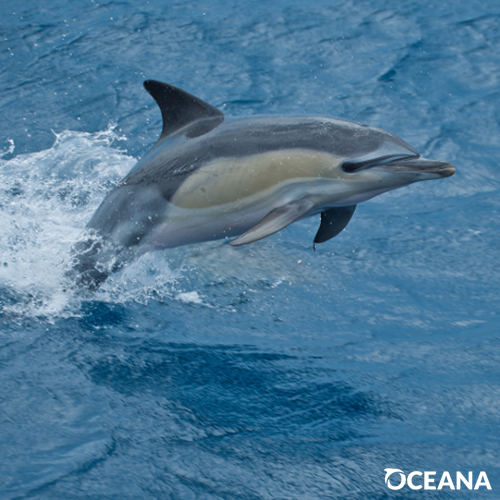 When most people see a dolphin their hearts fill with joy. But not some thug in Mississippi. Instead, according to officials, he pulled out a gun and shot it. If that wasn’t bad enough, when authorities performed a necropsy on the dead cetaecian, they found that it was pregnant. Neither the mother or unborn calf had a chance of surviving. Now animal welfare organizations are offering a combined reward of up to $11,000 for information that leads to the killer’s arrest. According to the National Oceanic and Atmospheric Administration (NOAA) — one of the organizations charged with implementing the Marine Mammal Protection Act (MMPA) — if caught, the culprit could face up to one year in prison and $100,000 in fines. Since 2002 — in the Northern Gulf region which includes Mississippi — 24 dolphins have been found dead from human-inflicted injuries including guns, arrows or being impaled. For some reason, more and more people are finding it “fun” to abuse our protected marine life. This killer must be caught and brought to justice so our government can make an example out of them. We must make sure animal abusers are held responsible for their crimes. Sign the petition and tell NOAA support them in their search for the killer of the Mississippi dolphin. Opening the floodgates to dirty and dangerous offshore drilling is a catastrophe waiting to happen, made all the worse by President Trump’s proposal to gut a key safety rule. The BP oil spill was the most devastating oil spill in our nation’s history and the Well Control Rule was one of the only safety regulations implemented in the aftermath. We cannot allow the Trump Administration to eliminate this key safety rule right when they are pushing to radically expand offshore drilling in nearly all federal waters. We need more safety, not less. Tell the Trump Administration and the Bureau of Safety and Environmental Enforcement: Do not dismantle the Well Control Rule and risk another oil spilling catastrophe. We need 30,000 people to speak up before the Aug. 6 deadline to stop offshore drilling – make yourself heard. It’s not uncommon in dolphin society for males to form long-lasting alliances with other males, sometimes for decades. Now, after studying bottlenose dolphins in Shark Bay, Australia, for more than 30 years, researchers reporting in Current Biology on June 7 find that these males retain individual vocal labels rather than sharing a common call with their cooperative partners. To explore the role of vocal signals, they recorded the dolphins’ vocalizations using underwater microphones and determined the individual vocal label used by each of the males. They then measured the similarity of those identity signals within and between alliances to find out whether males with stronger social relationships used vocal labels that were more similar. “We wanted to understand if allied male dolphins converged onto similar calls as a way of advertising their alliance membership, or whether they retained individual vocal labels,” King explains. The analysis showed that males in an alliance retain vocal labels that are quite distinct from one another, suggesting that those calls serve a purpose similar to an individual name. That’s in contrast to findings in many other species where individuals with close relationships converge on shared vocalizations as a way of advertising their membership to that partnership or group. King says they will now study the males’ relationships with one another more closely. They’ll play the “names” of individual males back to each other and explore how males respond to members of their alliances in different contexts. As the small dolphin lay suffering on the shore, a man approached. But he didn’t help the beached animal — instead he did something far worse. The male tourist, dressed only in black swimming trucks, was filmed by shocked beachgoers picking up and throwing the dying dolphin over his shoulder. The man even seems to smile at the horrified onlookers as he walks off with the dolphin slung over his shoulder. He is then seen taking the dolphin to his car and speeding off. Sign and share this petition to demand that local authorities find this man and charge him to fullest extent of the law for this cruel and illegal act! The video was taken at Hailing Island off the coast of Yangjiang City in southern China and the unidentified man is still at large. The poor dolphin’s fate is unknown. In the wild, dolphins are very social and emotionally sensitive animals. Their intelligence has been described by scientists to be on par with great apes and human toddlers. It’s unconscionable that this man would treat this helpless dolphin so cruelly — committing it to a painful death while he callously collects the animal like a souvenir. Join the global call for Yangjiang City Police to treat this case as seriously as possible. This tourist needs to be found, investigated, and charged for this horrific act of abuse! Police are looking for a man who was filmed callously carrying a stranded dolphin off of a beach in southern China. The horrifying footage, taken at popular tourist destination Hailing Island in Guangdong province, was reportedly filmed during China’s three-day labor holiday on May 1st. According to Channel News Asia, the man picked up the dolphin, which appeared to be lifeless, and swung it over his shoulder before driving away with it in a car. As per China’s Law of Wildlife Protection, dolphins are one of the species that citizens are not allowed to hunt, kill, sell, or keep, even if the mammals are found dead. Local officials have confirmed that the man could face criminal charges for his action. WAN will continue to update this story as it develops. 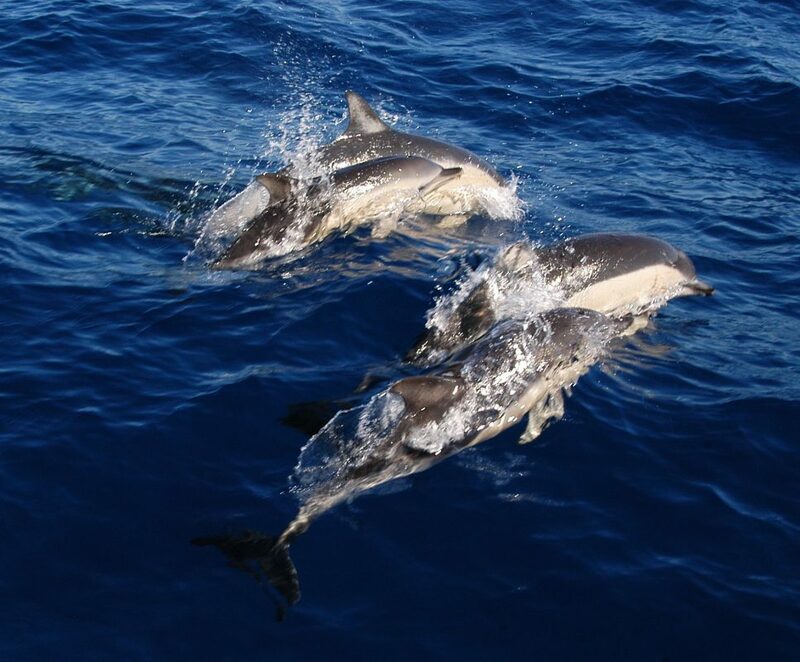 Thousands of short-beaked common dolphins are being killed by fishing vessels targeting pelagic fish species in EU Waters. This barbaric practice is referred to as ‘bycatch’by the fishing industry. We are calling on Karmenu Vella, the EU Commissioner for Environment Maritime Affairs and Fisheries, to take urgent action to end this cruel and unnecessary mess slaughter of these highly intelligent and much-loved animals. How did a centuries-old relationship between man and dolphin become so corrupt? Hot Pink Dolphins at The Cove with Ric O’Barry. Taiji, Japan. McDonald’s Filet-O-Fish reportedly contains fish that is caught using a horribly destructive method that kills dolphins. Demand McDonald’s drop unsustainable fish from its menu. Another horrific dolphin hunting season came to an end yesterday but sadly, plans are already underway for the 2018/19 season. This season some progress has been made with 109 dolphins taken captive compared to the 235 dolphins that were captured during the 2016/17 season. That is still 109 dolphins too many! According to documentation collected by Dolphin Project Cove Monitors, a total of 722 dolphins across seven species were taken captive and or slaughtered through the years. This figure does not include the untold numbers that die during the drives themselves. Often, the very sick, the young or injured are unable to keep up as the pod is being brutalized, thus, their numbers are never recorded. Marine parks and aquariums were supplied with wild-caught dolphins and freshly-caught dolphin meat filled the cold sections of local grocery stores, despite the Japanese government’s acknowledged dangers of mercury contamination. Every year from September 1st to March 1st, a notoriously cruel hunt of some of the most sentient and sensitive creatures on the planet takes place in Taiji, Japan, made famous by the 2009 Academy award-winning movie The Cove. During this period, fisherman, or more appropriately, dolphin hunters, “drive” the mammals to their capture or deaths via means of physical violence and acoustic torture. Dolphin Project is the only organization that has been on the ground consecutively since 2003, and the only one in Taiji during the entire 2017/18 hunting season. The organization’s goal is to expose the atrocities committed against dolphins, utilizing live stream technology, photo and video documentation, blogging and the power of social media. You can contribute to help Dolphin Project continue their important work of saving dolphins while also educating the public by donating HERE! The Hyatt has open a property in Cancun where they have multiple captive Dolphins stuck living in a standard size swimming pool. This is not only cruel and unethical, but sets a terrible precedent for other major hotel chains to replicate the same business model. Dolphins, like any other wild animal, are supposed to be in their natural habitat instead of a small pool being exploited solely for human entertainment. These are living, feeling, sentient creatures and we must treat them as such. 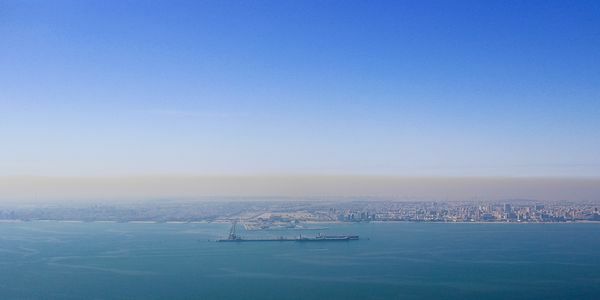 Take Action-Flying Dolphins to China?! We have some very exciting news to share! 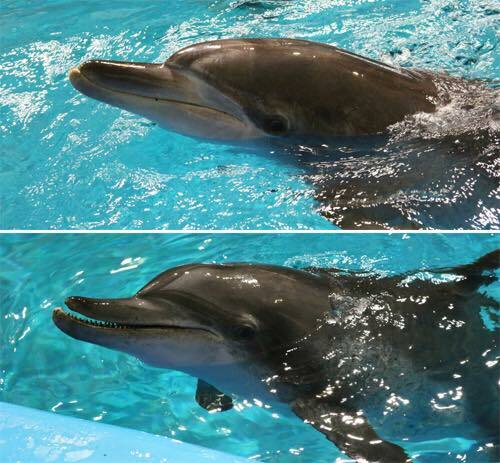 After a staggering 20 years living at the Seoul Grand Park aquarium, Geumdeung, and Daepo, two bottlenose dolphins will be sent back to the oceans in July. The two dolphins were captured by a fishery net near Jeju Island in 1997 and 1998, respectively, with their names coming from the villages where they were first found. 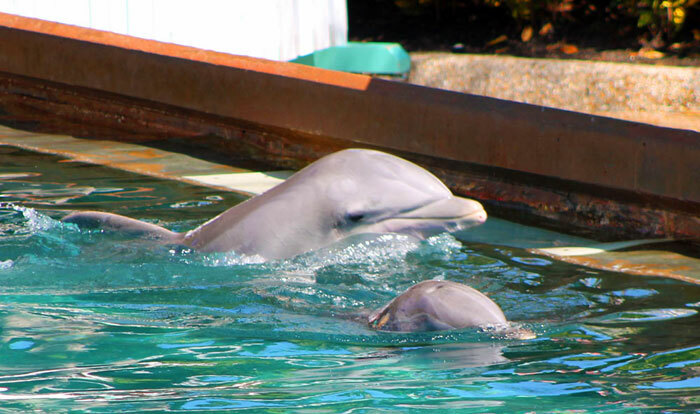 Geumdeung and Daepo were bounced between various dolphin performance theaters around Jeju Island until they were transported to Seoul Grand Park in 1999 and 2002. The pair have been there ever since. According to the Ric O’Barry’s Dolphin Project, a non-profit organization dedicated to ending marine animal captivity, the decision to move Geumdeung and Daepo came from Mayor Park Won-soon. The ground-breaking movie “The Cove” greatly influenced the mayor’s decision to rehabilitate and release the two dolphins, even going as far as to pay for the entire project. After being taken from the wild and then forced to perform meaningless tricks for people, Geumdeung and Daepo are now finally going back home. Wonderful news! The decision to move the dolphins back into their home is a solution to increase the wild dolphin population near the Jeju shores. Geumdeung and Daepo are around 23 to 26 years old and are still diagnosed as healthy enough to procreate, the average Indo-Pacific Bottlenose dolphin living up to 30-25 years old. The Ministry of Maritime Affairs and Fisheries plans to carry out training sessions for Geumdeung and Daepo so they will adapt back into the wild. Once they become used to their local surroundings and are able to catch prey, the two dolphins will be transported back to the Jeju island in May and then will return to the ocean around July. With dolphins having complex communication skills, advanced mental capacity, and genuine self-awareness, we are thrilled to learn that Geumdeung and Daepo will soon return to where they belong: the wild. Pink dolphins are having their fins cut off by fishermen to use as bait, leading to painful, excruciating deaths. This inhumane practice cannot be allowed to continue. Help save these creatures from cruel deaths by mutilation. A museum holds several dolphins in small, dirty tanks with chlorine levels so high that some of the dolphins cannot even open their eyes. 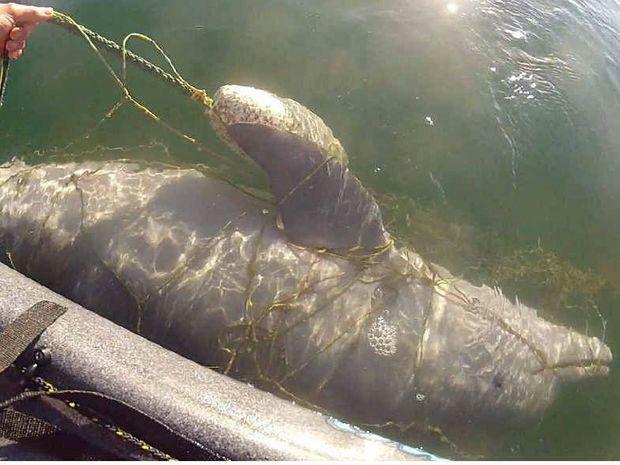 Sign this petition and demand that these incredibly sensitive and intelligent animals are moved to a sea pen or an accredited sanctuary immediately. 15,000 lives have been killed by sharks nets! Unfortunately, for many dolphins and other cetaceans, this is their reality. But at least four dolphins are taking matters into their own fins. In an awesome feat, four dolphins have escaped from a recreational facility named DolphinBase in the Japanese town of Taiji. Taiji is internationally known for the cruel dolphin hunts that take place there every year between September and March, where large numbers of wild dolphins are herded into a small cove. From there, they are either slaughtered for their meat or hand-picked for captive facilities, such as DolphinBase. The four dolphins who escaped are between three to five years old and were being trained to swim with tourists in the facility’s seaside pens. Sadly, they had been held captive for more than six months. 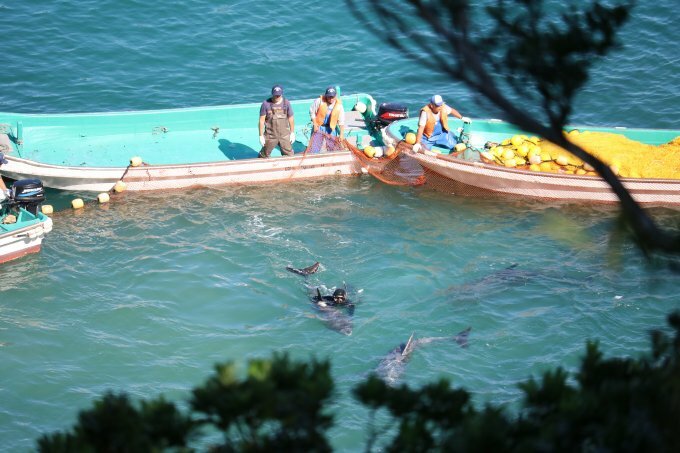 The four dolphins escaped after staff at DolphinBase found their nets slashed. Go dolphins, go! Local police don’t know who was behind the incident. But unfortunately, three of the dolphins are back in their enclosure, while one dolphin remains missing. We hope he swims far, far away! It’s no wonder these four dolphins jumped on the opportunity to escape DolphinBase the moment they were given the chance to. Dolphins, which are second in intelligence behind humans, are one of the few animals that can learn new things throughout their lives, and then teach those new skills to their young. Even though it may seem like a neat idea, please don’t swim with dolphins and urge your friends and family to do the same. 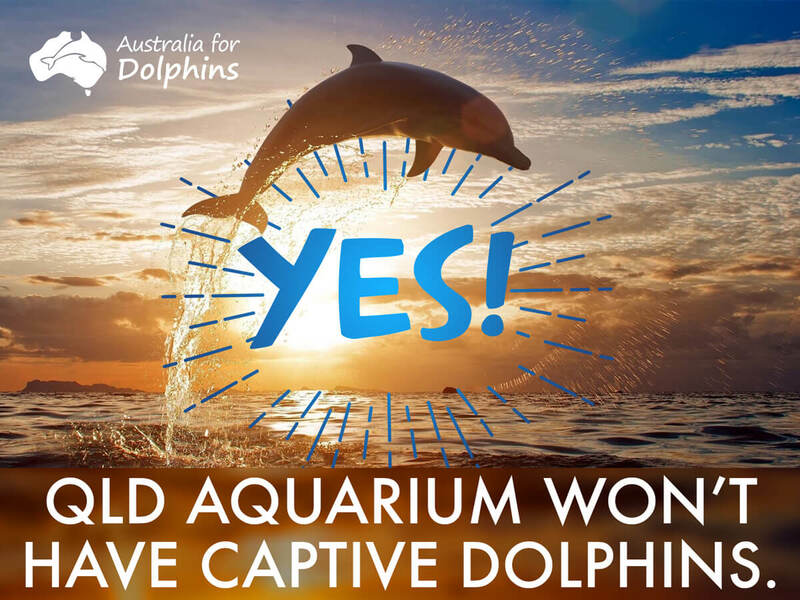 Not supporting marine parks and learning why there is hope for the demise of the captivity industry are also great steps. Join the #EmptyTheTanks movement on social media and share this article.